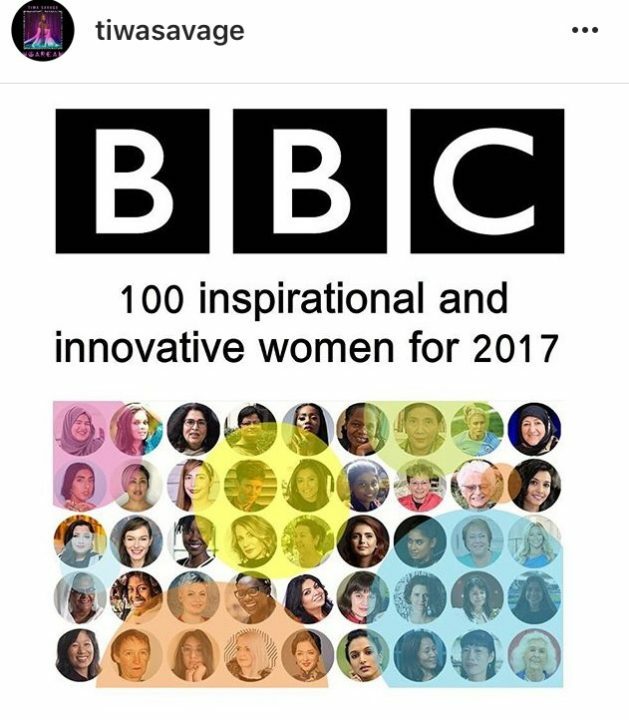 FACTORY78: NEWS: Tiwa Savage Makes BBC 100 Most Inspirational & Innovative Women 2017. 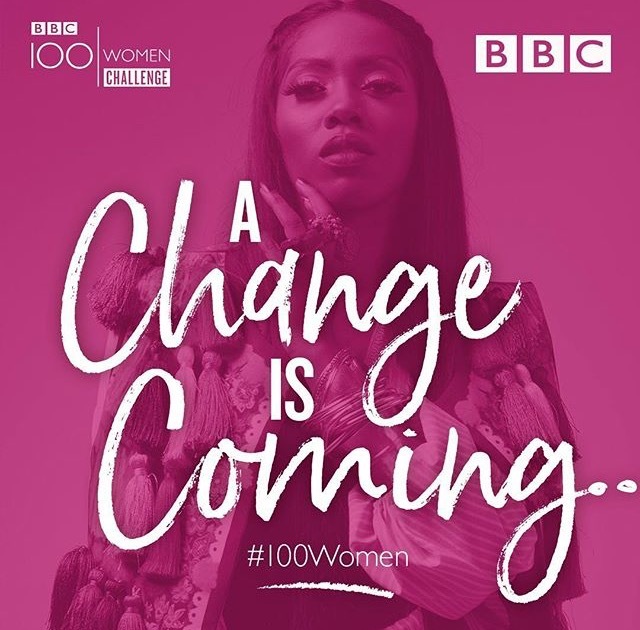 NEWS: Tiwa Savage Makes BBC 100 Most Inspirational & Innovative Women 2017. Nigerian singer-songwriter, Tiwa Savage has been recognized by the British Broadcasting Corporation as one of the 100 most inspirational and innovative women for 2017. This news was posted yesterday on @bbc100women‘s page where they informed all that they have released the names of the first 60 women and our own Tiwa Savage is one of the women selected. The women selected are women that are doing great in their fields with better plans to improve their industry. According to the British Broadcasting Corporation, Tiwa plans to open a music school and aside from her achievements, that is one of the reasons she was selected. 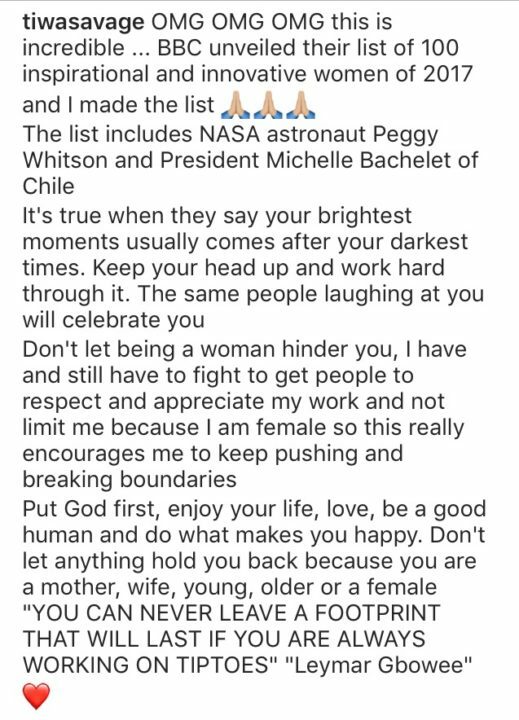 When Tiwa heard the news, her excited post, says it all as she encourages women who one way or the other have been limited for the singular reason of being a woman. To Tiwa Savage, this shouldn’t be a problem as at the end of the day, your success and determination will speak for you.